At Poki Bowl, we’re all about our customers. Just like our food, we want each visit to be unique. We were built on the belief that we wanted poke bowls to be something new and exciting for individuals, but also something casual and familiar. 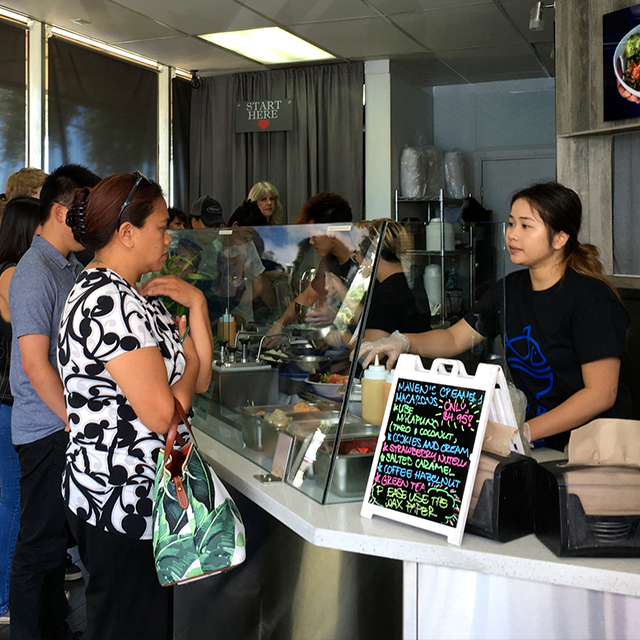 With each new grand opening, our Poki Bowl locations are prosperous from day one. Why? We understand how to best attend our customers’ needs and palettes. 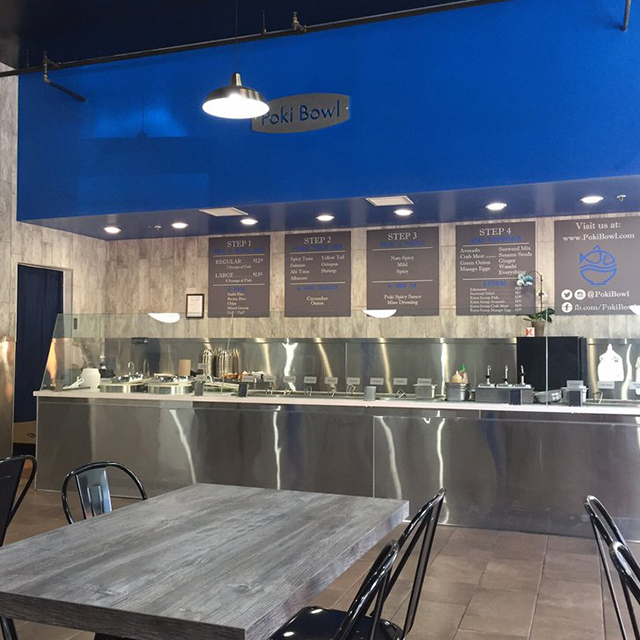 In 2015, our founders opened up the very first Poki Bowl location in San Jose, California off of the Almaden Expressway. Our customers would travel long distances, sometimes from other states, to taste our poke. To meet the high demand, in just two years we opened five more corporate owned locations across California. Now, we continue to grow even more! We can’t do it alone and now invite you, our customers, our biggest fans, to join our family.  We teamed up with Franchise Creator to develop our franchise and start sharing Poki Bowl worldwide. The truth about Poki Bowl is that nothing is behind the scenes! We are upfront about everything we do, just like when we prepare our food right in front of our customers. We are open about where our fish and other ingredients come from because we know those facts are important to our clients. 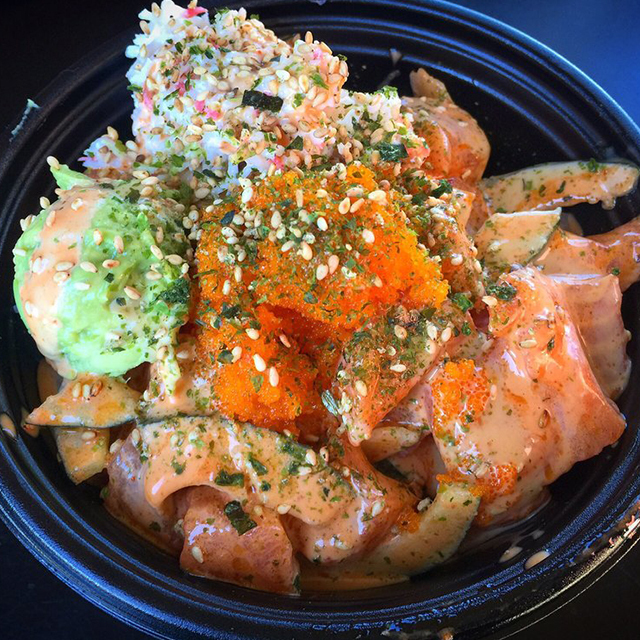 We are in the business of providing quality service, and of course, quality poke. 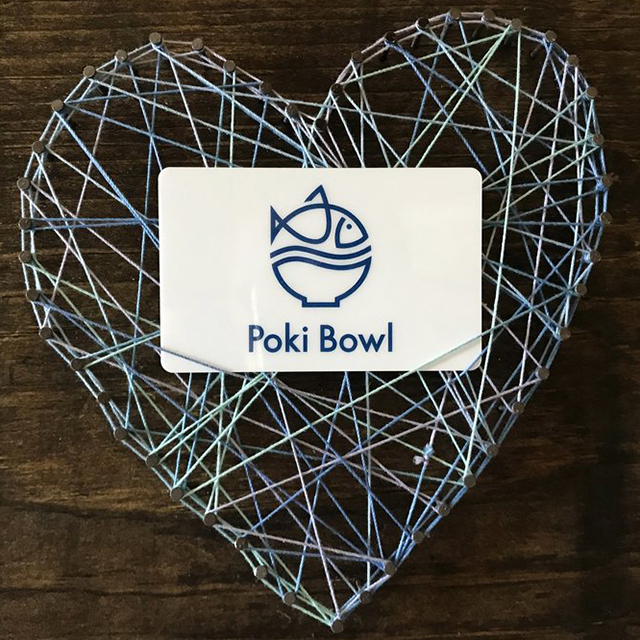 JOIN THE POKI BOWL FAMILY!